Offbeat Mara’s a rather deliciously dreamy sort of camp, in one of the best safari areas of the Masai Mara. 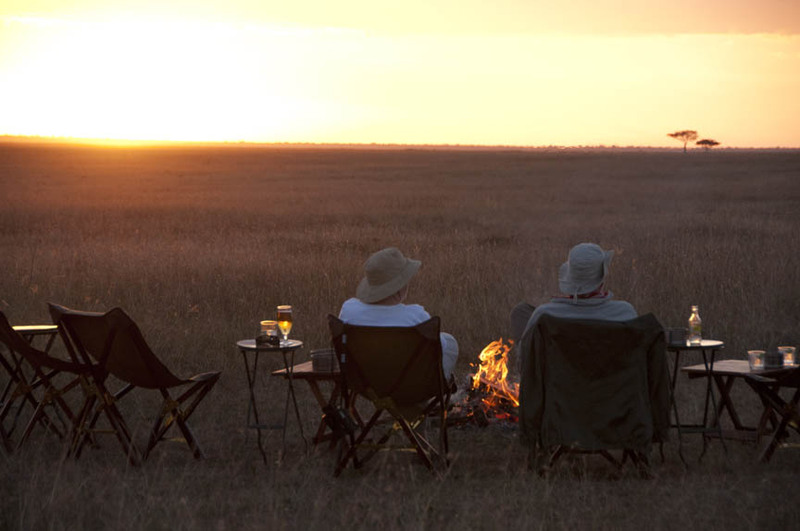 Big cats, small camp, laid back atmosphere: we’re sold. What’s Offbeat Mara really like? We developed something of a crush when we visited Offbeat Mara. Location was a big tick for us- the Mara North Conservancy has some fantastic game viewing- and the camp itself is a cheerful, very “bush” style of place. Meals are fun and communal and the six safari tents (including a family safari tent) are comfortable, but very much designed with nature in mind. Showers are bucket showers, and like many of the Masai Mara’s safari camps, Offbeat is totally unfenced, so don’t be surprised if there are passing animals in the night! What can I do at Offbeat Mara? Game drives are really where Offbeat Mara comes in to its own. 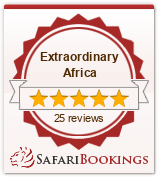 We’d rate Mara North Conservancy seriously highly for big cats, but there’s all of the other Mara game too. At Offbeat you’d typically head out into the bush in four wheel drive vehicles for morning and afternoon game drives, and let the Mara show you her best, but if you fancy a special treat, for an extra fee, we can arrange hot air balloon safaris– complete with a champagne breakfast naturally. One of the things we love about Offbeat Mara is their commitment to the local community- the vast majority of the staff here (including, importantly senior guides) are local Maasai, who have been at Offbeat Mara since the camp was built. And (of course), it’s been built so it could be lifted and vanish without a trace of a footprint on the wilderness. Finally, but perhaps most importantly, Offbeat’s helping to support the next generation of guides and environmentalists by sponsoring the Aitong Primary School- if you want to bring something to help the camp works with Pack for a Purpose.